Apply today! Space is limited! 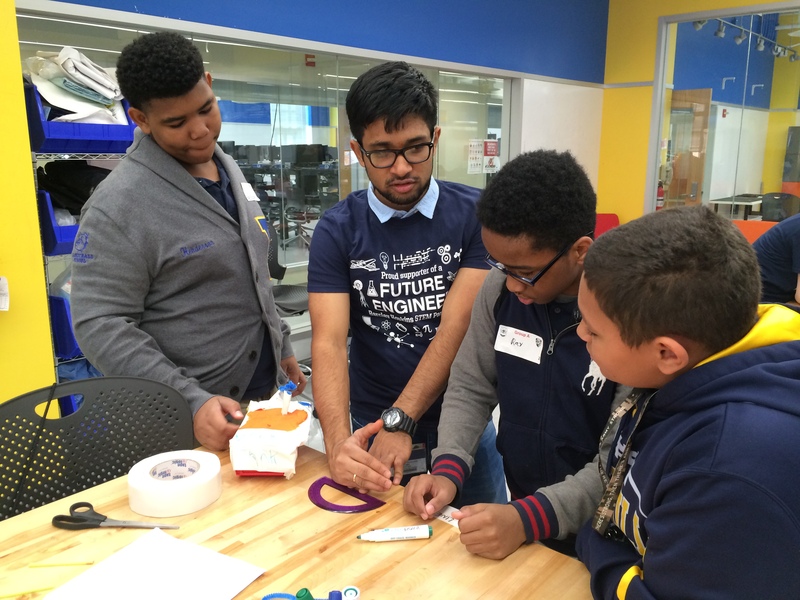 Barclay Elementary/Middle School, a Baltimore City Public School, works in partnership with Johns Hopkins University’s Whiting School of Engineering to offer both in-school and out-of-school STEM programming, with a key focus on engineering and computer science. 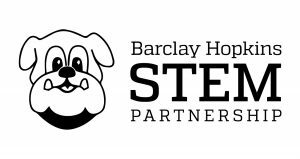 This ten-year partnership aims to engage Barclay youth, teachers, and staff, with JHU faculty and students, to help promote STEM education and strengthen Barclay Elementary/Middle School as a university-assisted, PK-8 STEAM community school. The Barclay Hopkins STEM Partnership began in school year 2015-2016, with the unveiling of a newly renovated, state-of-the-art STEM Lab at Barclay School. Outfitted with smart boards, document cameras, laser printers, and laptops, the Barclay School STEM Lab has a total seating capacity of 60–100. The lab is currently divided into two instructional spaces, with each space focused on science and engineering instruction for students in grades 6-8. Barclay 8th graders visited JHU’s Center for Bio-engineering Innovation and Design Lab for a mini engineering challenge!